Do you have a property in Pebble Beach or the Monterey Peninsula Country Club area that you would like sold or exchanged? Sotheby’s International Realty has been the market leader in marketing and selling Pebble Beach properties for decades. When the time comes for a market evaluation of your property no one can do a better job of establishing top value for your property than Sotheby’s International Realty. We will prepare a written market value report and marketing plan for your property. The evaluation is no obligation, confidential and no charge. Eric & Stacy Stauffer have been Realtors on the Monterey peninsula for 29 years. Eric & Stacy Stauffer and Sotheby’s International Realty will assist you in all aspects of your single family home, condominium or investment property sale. We can coordinate a successful tax-deferred 1031 exchange. 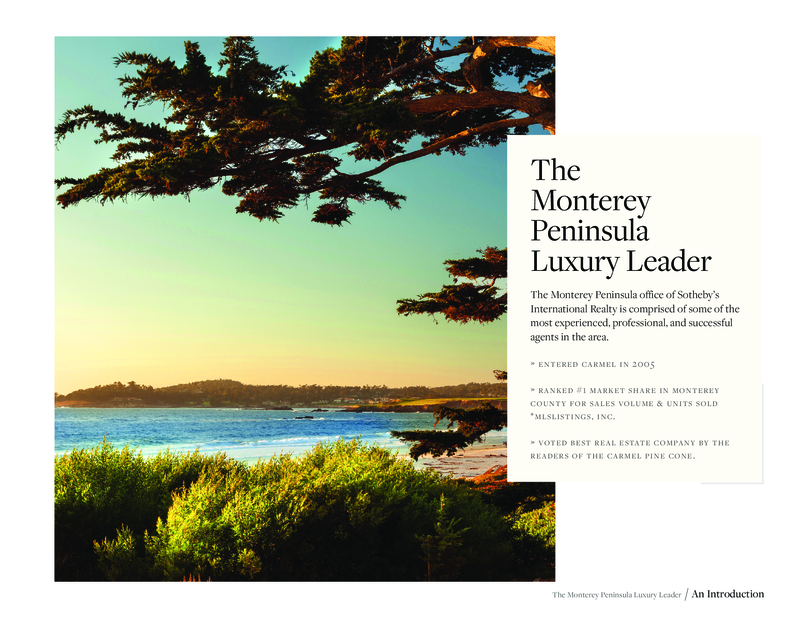 We offer exclusive marketing through our Sotheby’s marketing system for Pebble Beach properties. We are disclosure obligation specialists. Eric & Stacy Stauffer and Sotheby’s believe in professional photography and online presentations. We are full service value added real estate. Exclusive marketing on Sotheby’s International Realty website and multiple second and retirement home websites. Expert property evaluation, appraisal and pre-marketing preparation. Full service marketing with brokers open house, broker networking and public open house representation. Legal, title, escrow and tax coordination. Written market value report and marketing plans. 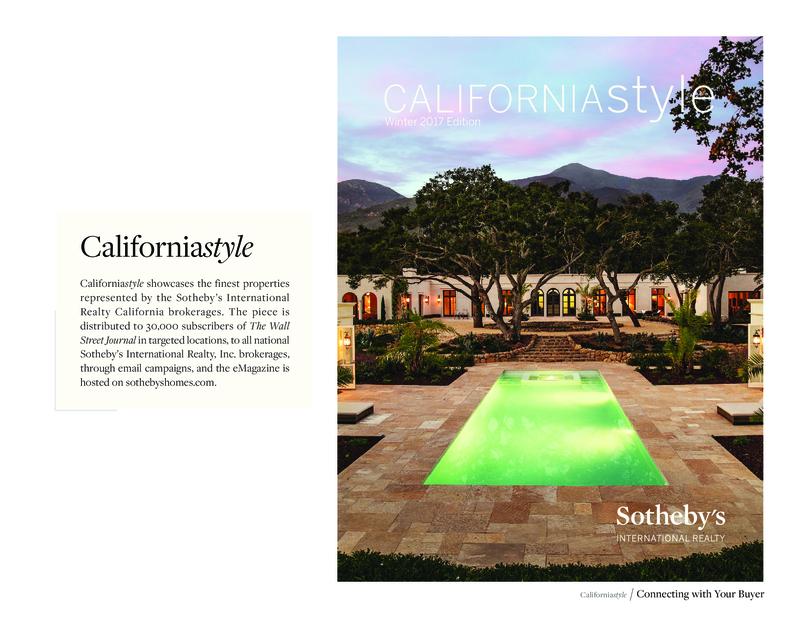 Sotheby’s International – Luxury Property Marketing Specialists. Buyers from the bay area and all over the world seek out Pebble Beach and the Monterey Peninsula Country Club for their retirement and second homes. Demand for these homes that are professionaling marketed and priced are selling quickly. We can help you establish top value and represent your interests as a seller of real estate in Pebble Beach. 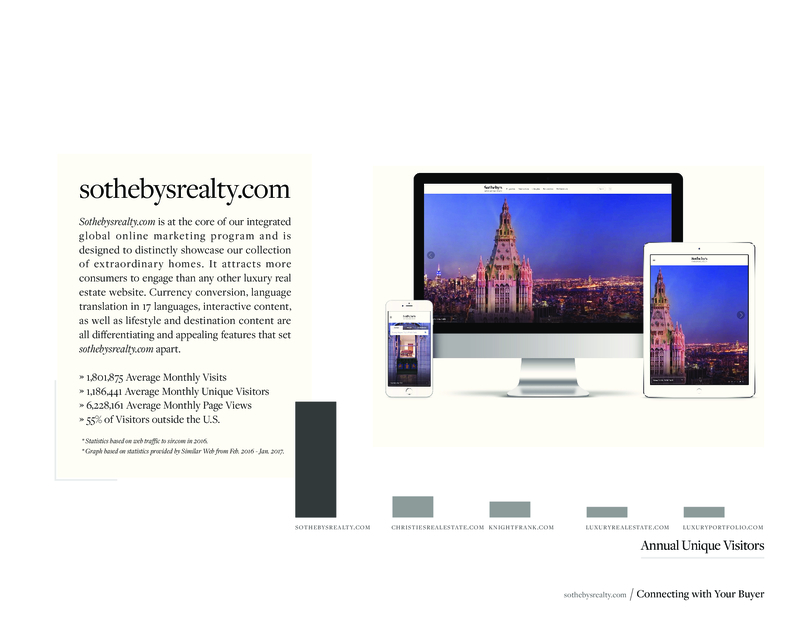 Sotheby’s International Realty Will Provide A Comprehensive Internet Campaign For Your Pebble Beach Property! 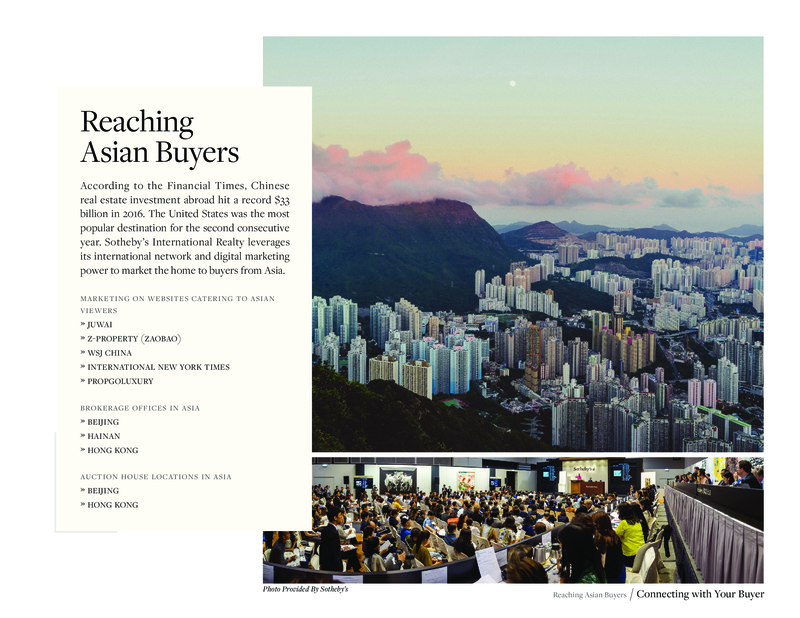 Sotheby’s International Realty markets to the bay area and beyond! Local Advertising And Open Houses For Brokers. We Will Expose Your Pebble Beach Property To Buyers From All Over Seeking A California Coastal Lifestyle. We Will Provide A Comprehensive Internet Exposure Marketing Plan Complete With Professional Photography & Internet Presence! Monterey Peninsula Country Club – 17 Mile Dr. Pebble Beach – Shore Course M.P.C.C.